The 2018 Best Director category is not entirely unexpected. There is a surprise or two (mainly just one, though), but mainly this race remains the same as it was before the nominations were announced. The only hurdle left for the current front-runner to jump is the DGAs. Let’s talk about that. People were surprised when Greta Gerwig and Jordan Peele were snubbed for the Golden Globes crop of directors. Will they get into the Academy nominations? Is there a scenario in which Spielberg doesn’t get in? Will Guillermo Del Toro win…well that’s an article for another day. 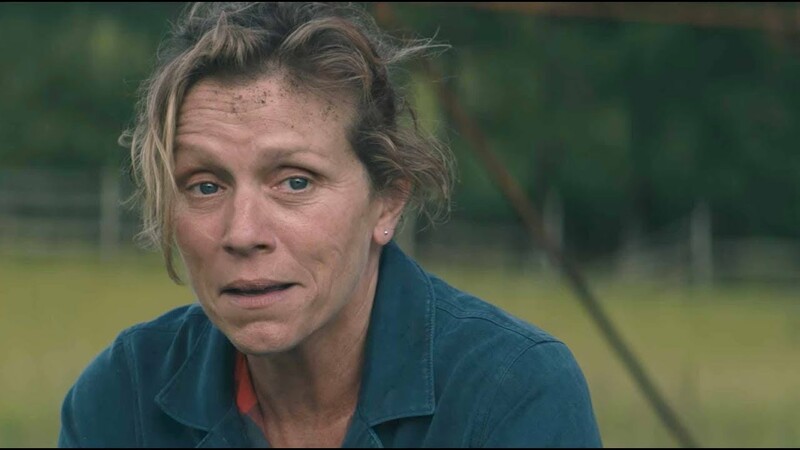 The Best Screenplay category of the 2018 Golden Globes is a stacked category. The easiest way to predict this one might be to look to other categories. The teenage bildungsroman is a common narrative formula. 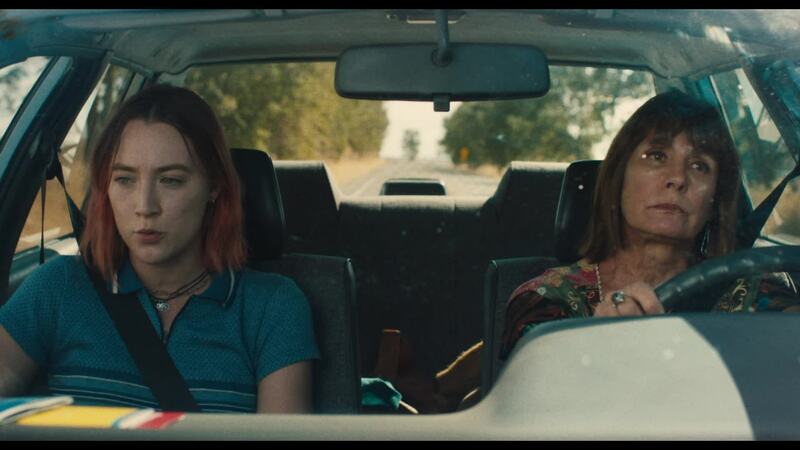 Lady Bird, Greta Gerwig’s directing debut (she also serves as screenwriter), may be another addition to the list, but it does not feel like another tired addition. 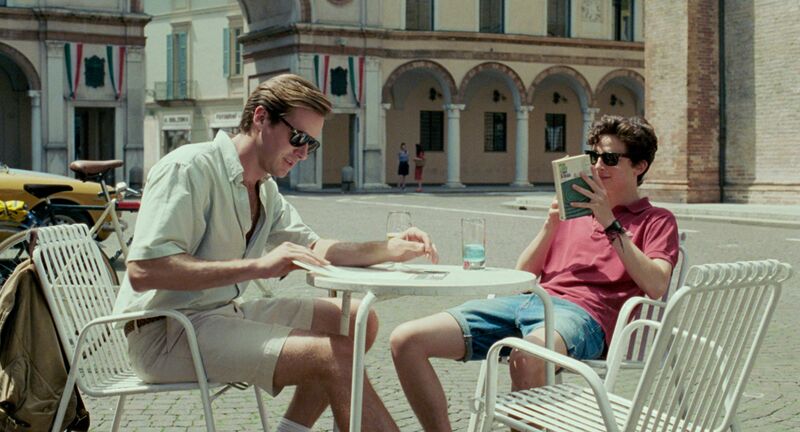 If anything, it exists in this long line of coming of age films as as much of a standout as the film’s eponymous role: a personality so bold and big but also honest that it demands to be taken on its own merits. The biopic is a tiresome genre. It is predicated on formula and stuffy grandiose representations. 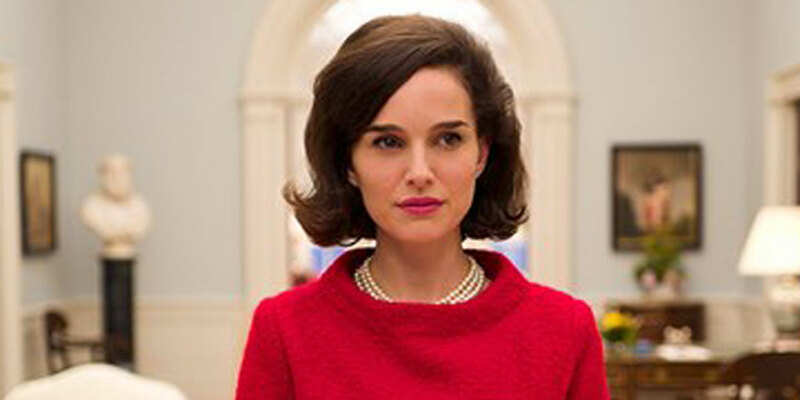 When a film like Jackie comes around, then, it acts as a feat of restorative faith in the biopic. Noah Baumbach’s Mistress America follows alienated college freshman Tracy (Lola Kirke). Tracy is a writer wanting to be part of the Mobius Literary Society, but, when she is rejected, ends up on her own. Enter Brooke (Greta Gerwig, who also co-wrote the film). Brooke is Tracy’s sister to be, as their parents are scheduled to marry in the near future. Brooke takes Tracy under her wing, taking her around New York City and making her feel welcome.